Provide comfort for the family of Susan Hackney with a meaningful gesture of sympathy. 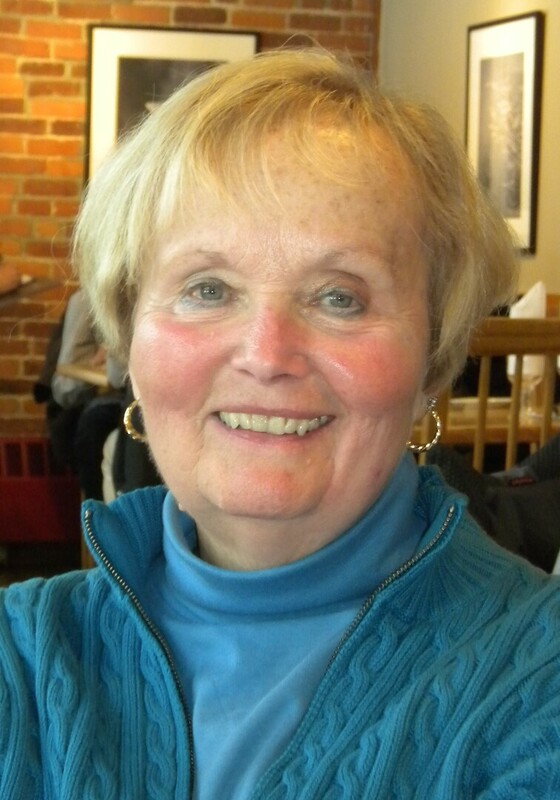 Susan (Davis) Hackney, 73, of Nashua, NH died Sunday, March 31, 2019, at Aynsley Place in Nashua, after battling an aggressive cancer. Susan was born in Nashua on November 3, 1945, the daughter of the late Albert A. and Martha (Whipple) Davis. Susan attended Nashua public schools, graduating with the Nashua High School class of 1963. She attended Mt. Ida College, graduating in 1965 with an Associate’s Degree. Susan continued her education at Keene State College graduating with a Bachelor’s Degree in elementary education. It was at Keene State College that she met her husband, Greg Hackney, on a blind date in 1965. They married in 1968 and spent over 50 years together happily married. Susan taught for two years in Massachusetts before moving to Nashua. Susan taught for 12 years in the Nashua School System, teaching the 4th grade at Ledge Street School, Birch Hill School, and Amherst Street School. She left teaching in 1982 and worked in the private sector until 1998. Since then, she had been a volunteer at the Southern New Hampshire Medical Center. Susan was a member of the First Church Nashua, Congregational. Susan loved her pets, and enjoyed her plants, gardening, walking, and traveling, with many trips across the U.S. and abroad. Susan is survived by her husband, Greg Hackney, and their daughter, Stacey, and her husband, Joe Denis, of Nashua. She is also survived by two sisters Nancy Knight of Nashua and Sally Adams and her husband, John, of Lexington, MA. Susan is also survived by her three nieces and their families, Laurie (Adams) Shean and her husband Bill of Winchester, MA; Lynne (Adams) Laramie and her husband Peter of Nashua, NH, and Julie (Adams) Martin and her husband Tim of Canton, MA. We would like to express our sincere gratitude for the care and kindness shown by Susan's doctors and caregivers during her illness; Dr. Nancy Chun, Dr. Sandyha Desari, and Dr. Uko Endo, as well as the nurses and staff of Home Health and Hospice and Aynsley Place. I lieu of flowers, please consider a memorial donation in Susan's name to the Humane Society of Greater Nashua, 24 Ferry Road, Nashua, NH, 03064. SERVICES: Visiting hours will be on Thursday, April 4, 2019, from 3:00pm - 4:00pm at the Davis Funeral Home, 1 Lock St., Nashua. A service will start at 4:00pm at the funeral home. A private burial will take place at a later date. 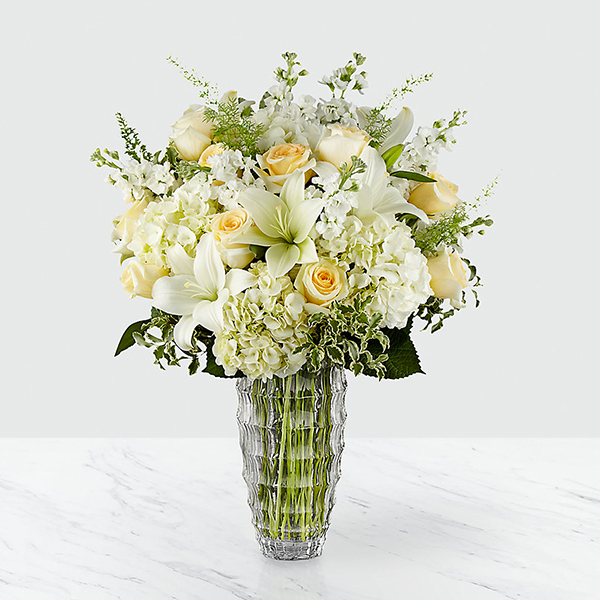 To send flowers to the family of Susan Hackney (Davis), please visit our Heartfelt Sympathies Store. The Flynn Family sent flowers to the family of Susan Hackney (Davis). Greg, we send our sympathy to you in the loss of Sue. She had a great laugh, and we will forever remember her laughing, especially at Lindy"s. Love to you and your daughter, Stacy. Greg: My condolences on Susan's passing. Will miss seeing you both at the Ward 9 polling place and in church. The Flynn Family purchased flowers for the family of Susan Hackney.